The concept of the Veer Dhara was the brainchild of an ambitious and visionary entrepreneur, named Surinder Singh who is based in Central India. His objective was to present a new, different and exciting way to appreciate Indian food, and to demonstrate that excellence, diversity, tradition and affordability can all go hand in hand, and combine to give you an experience different to anything you have known so far. 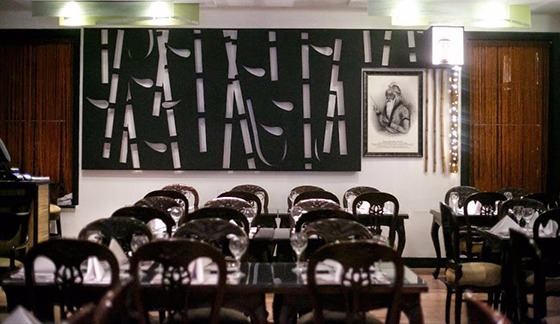 The Veer Dhara invites you to participate in an authentic translation of Indian Cuisine. 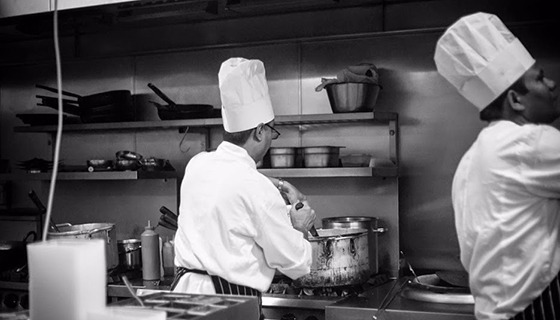 We are fully equipped to serve St. Albans and the public at large, with our exciting and varied range of dishes, prepared with unrivalled supreme culinary excellence, and served in stylish, elegant and stunning surroundings. From our hand-carved wooden furniture, to our admirable gallery of portraits of Indian royals, the Veer Dhara combines a stylish décor with tasteful Indian touches. 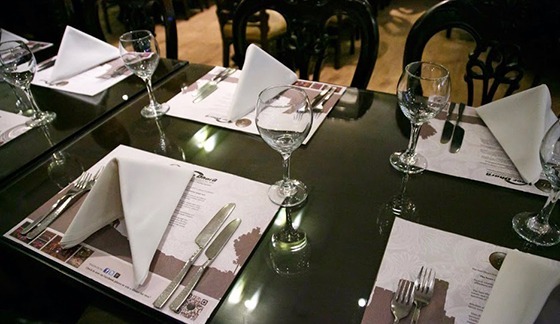 While dining on fine china you are attended to by knowledgeable, friendly and approachable staff, fully aware that many of our guests may not be familiar with Indian cuisine; they look forward to gently guiding you through the many intriguing choices. Should you have any dietary requirements, our Chef is able to accommodate your needs. Enjoy your meal to the rhythmic accompaniment of traditional Indian music, which perfectly complements the ambiance, as you delight in the aromas and flavours of skillfully-spiced dishes that warm, stimulate and satisfy all the senses. 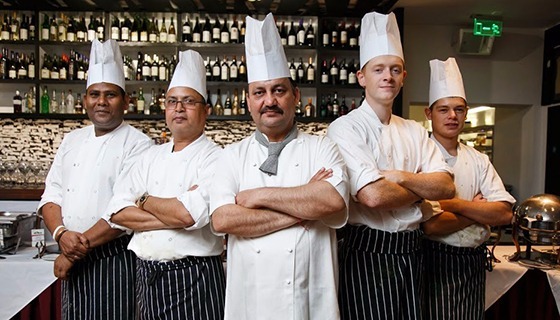 Veer Dhara boasts a team of over 6 chefs handpicked from some of India’s finest five star hotels who excel in a cuisine that is unashamedly robust & strong in flavours. We are not just generous with our choice of spices but our portions as well. Each recipe is cooked using distinct herb and spice combinations which replicate, original, subtle, refined and layered flavours. 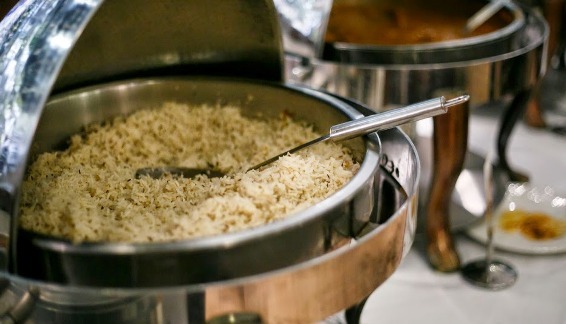 Adhering to traditional and historic methods, we have endeavoured to maintain a healthy accent on flavours, cooking our classic Indian food using only the essential quantities of different ingredients. Every delicately-flavoured meal stimulates the taste buds and arouses all the senses to help you appreciate what we know to be true “Indian Cuisine”. 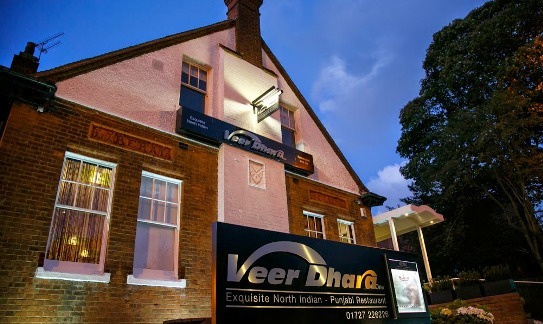 Keenly traditional, yet innovative, The Veer Dhara’s main objective is to offer only classic Indian cuisine. 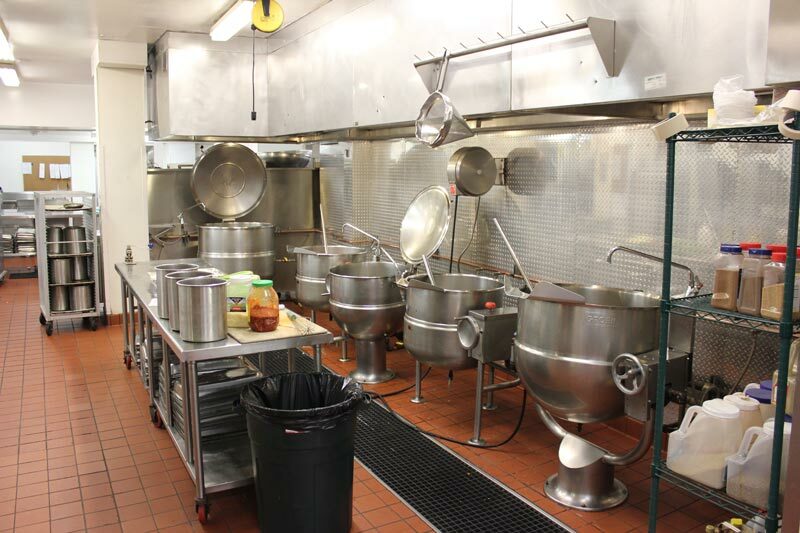 Our prime ingredients are ordered from premium sources to ensure quality & consistency. We use only the finest ground spices, and many selected herbs & spices are specially flown in from India, to guarantee absolute freshness & authenticity in flavour. Each recipe is cooked using distinct herb and spice combinations which replicate, original, subtle, refined and layered flavours. We are proud and honoured to have Mr. Dharmandar Sharma as our respected Head Chef. His illustrious career has seen him travel across the Asian continents, in both India and China, delighting discerning gourmets at every turn. Beginning his career in the Hotel Jai Mahal Palace (Taj Group of Hotels) in Jaipur, in 1988, he has rapidly established himself as a leading figure in Indian haute cuisine. His expertise and savoir-faire have grown and flourished and his experience is matchless. He constantly seeks new ways to express his skills, viewing other dining establishments as good and healthy competition. He feels without them, there would not be a standard, and his is very high. 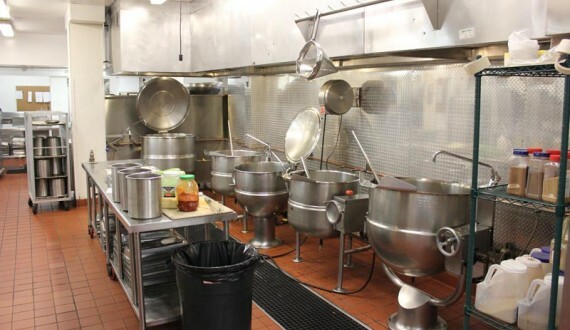 Refusing to accept second-best at any level, be it with ingredients or his sous-chefs, he ensures that excellence is his byword, and that the customer will always have the right to expect nothing less, while he is at the helm.